Must see! Attention all investors and or owner occupants! 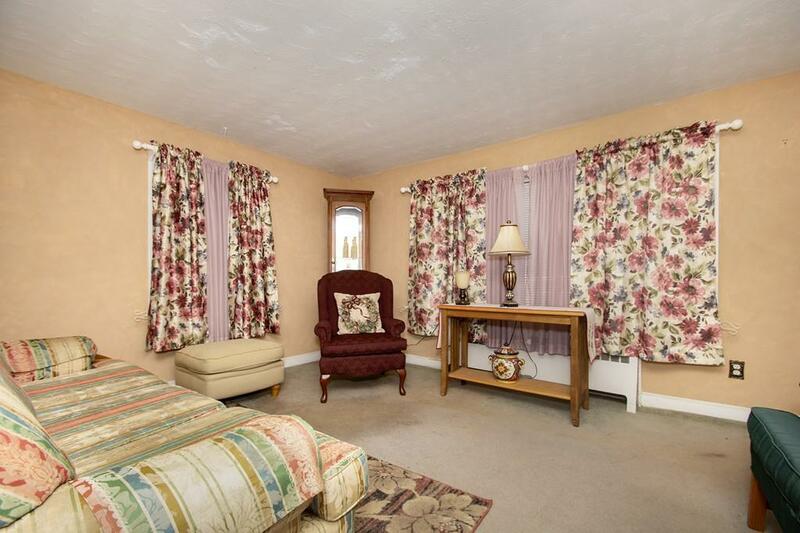 Conveniently located in the heart of Braintree, close to the highway, Braintree T station and Landing commuter rail stop. 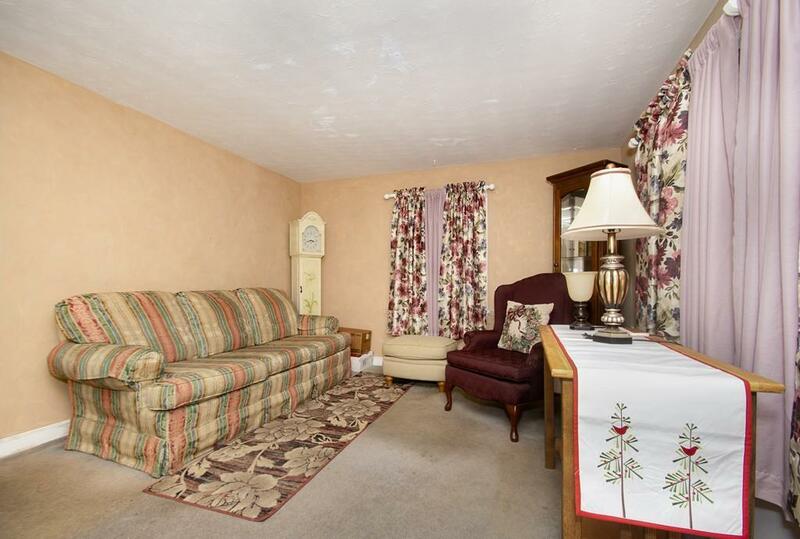 This home offers 4 bedrooms, 2 of them upstairs and 2 of them downstairs, a finished basement and a garage. 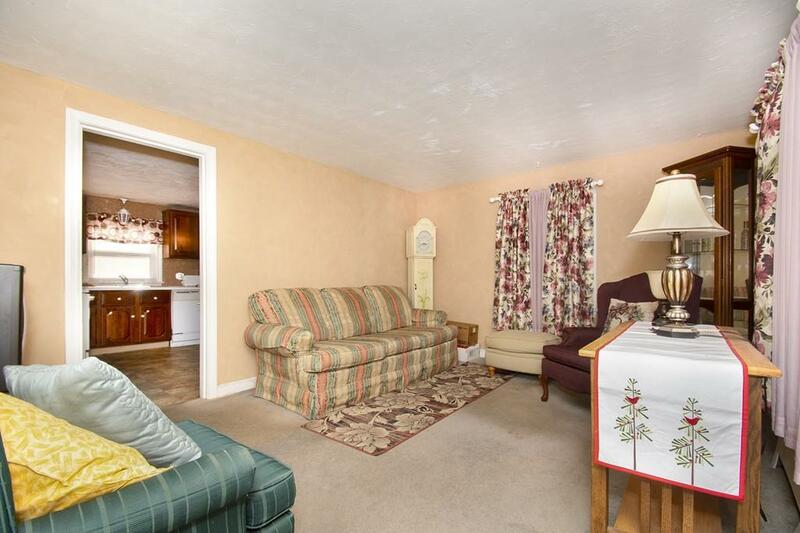 All this property needs is a new owner and some finishing touches and it will shine. Do not miss this amazing investment! Listing courtesy of Michael Bulman of Conway - Dorchester. 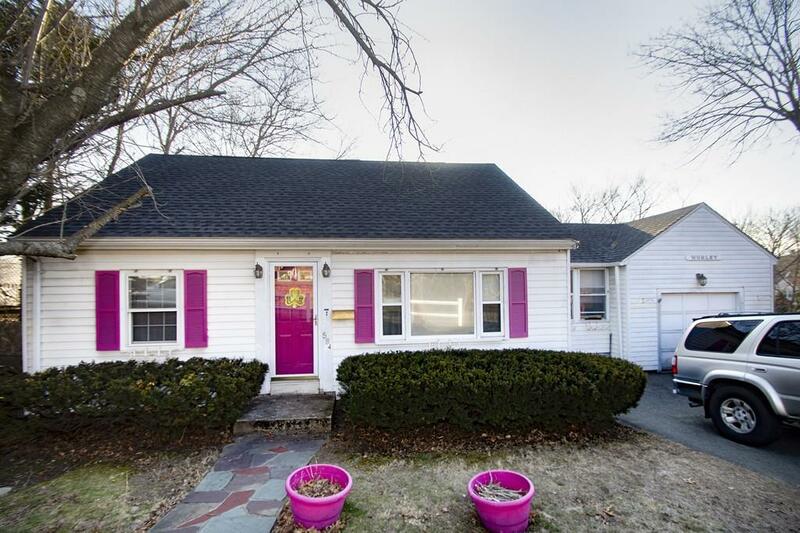 Listing provided courtesy of Michael Bulman of Conway - Dorchester.